A Peek at the Fun: A new spin on an old classic, this candy charcuterie board is perfect for a party! 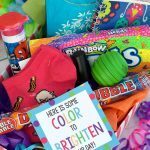 Fill your board with all kinds of candy and treats in a variety of colors, sizes, and textures for a fun, colorful, and creative party treat. This has got to be one of the best charcuterie board ideas ever! Last weekend I threw a HUGE party at my house. My third son turned 11 and he wanted to have a big bash at our house and since it didn’t really cost me any more or less to have a big group versus a small, I let him invite ALL his friends. So between his guests and my own kids, we had something like 21 boys in our house that night. It was insanity. And fun. And he said it was the party of his dreams. I made all kinds of food for it…meatballs and little smokies, veggies and dip and crackers, and of course, treats! Lately, Danetta and I have been loving all of the creative charcuterie board ideas we’ve seen around recently. The traditional meat and cheese is fun, but we’ve seen some very creative ones since then. 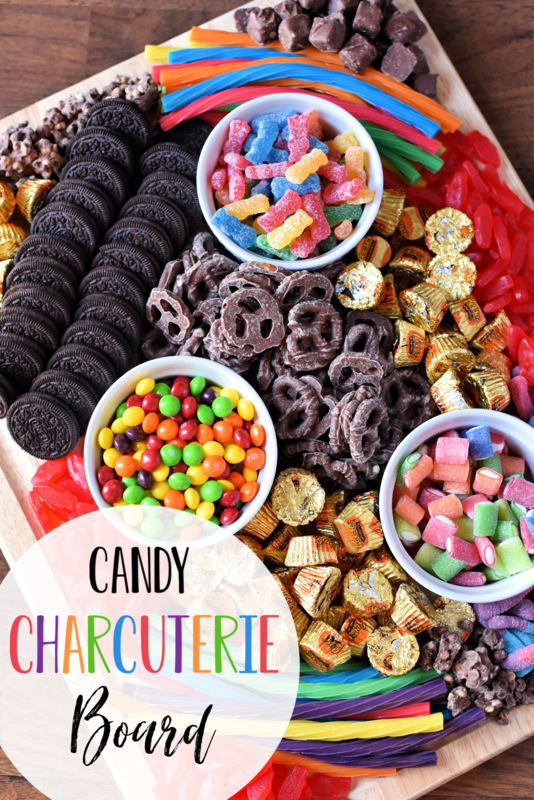 Danetta had the fun idea to create a candy charcuterie board for this party! We loved how it turned out and you can imagine that the boys really loved how it turned out! 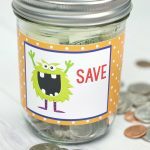 They gobbled it all up and filled their pockets too. I am sure their moms loved that. 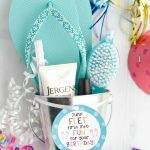 This was a perfect treat idea for a birthday party and added an element of fun that the kids loved. We’ve seen fun variations on meat and cheese boards recently and the pinnacle was a hot chocolate charcuterie board for Christmas that had us with all the heart eyes. So we’ve been looking for opportunities to try our hand at creative charcuterie board ideas and this was perfect. 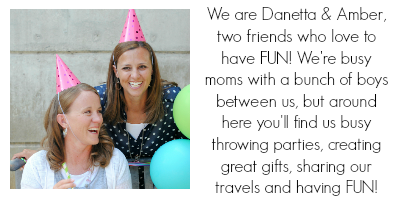 There isn’t a ton to this other than having a flair for putting it all together (that’s all Danetta). 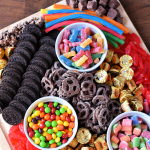 But mostly you just need to buy a bunch of candy and treats and then put them all together on your board. We used a large wooden cutting board, a few ramekins (or bowls) and a wide variety of candy. That’s what was on our board but you literally could you anything you’d like! 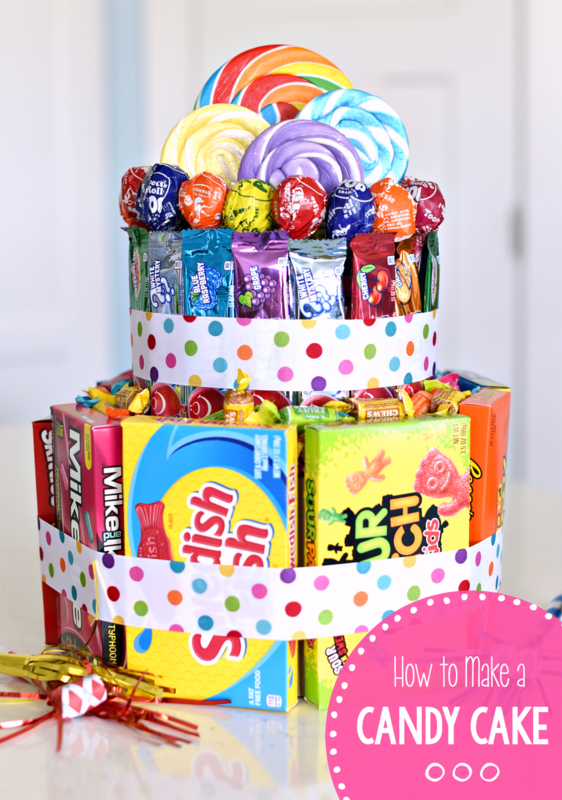 The trick is to have a good balance of colorful fruity candies and chocolate candy to create some variety. The fruity licorice gave us something to add a little variety is shape, size, and color. Place it all out on your board. 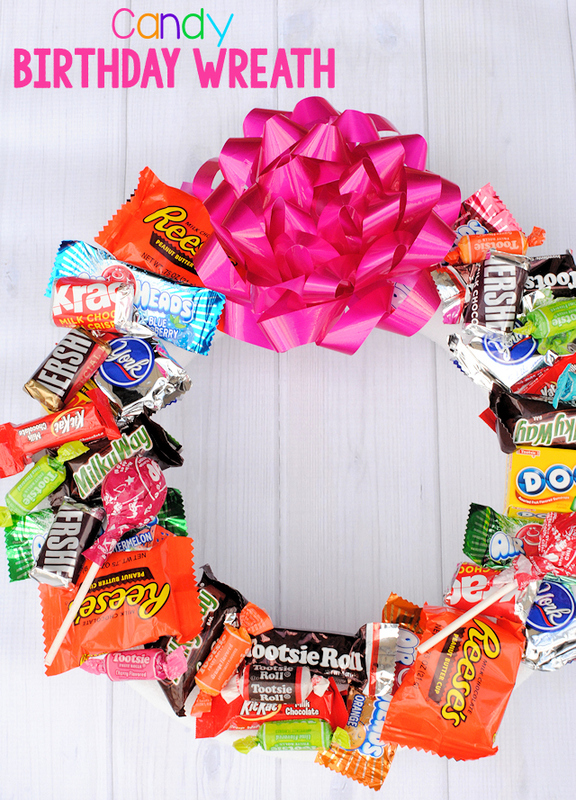 You’ll notice that some of the candies are in more than one spot. 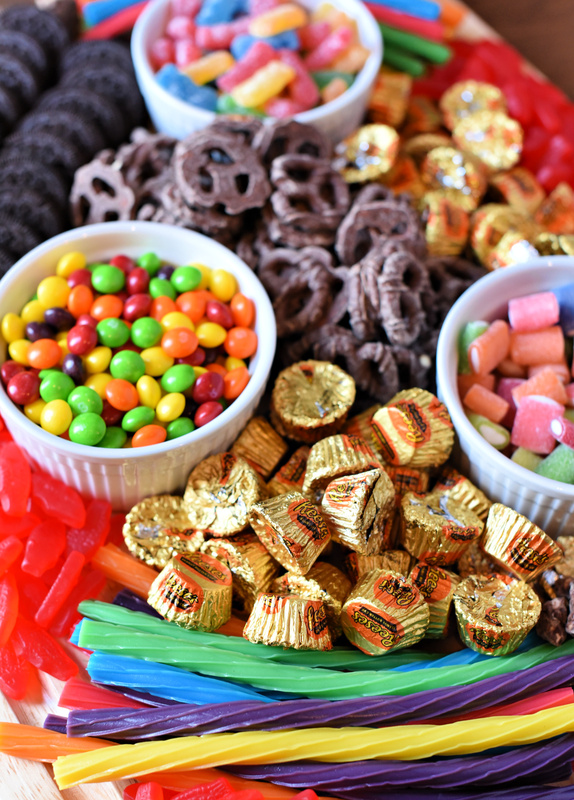 Some of the trickier, smaller little candies are in the bowls. That’s pretty easy, right?! And so much fun! Have FUN with these charcuterie board ideas!